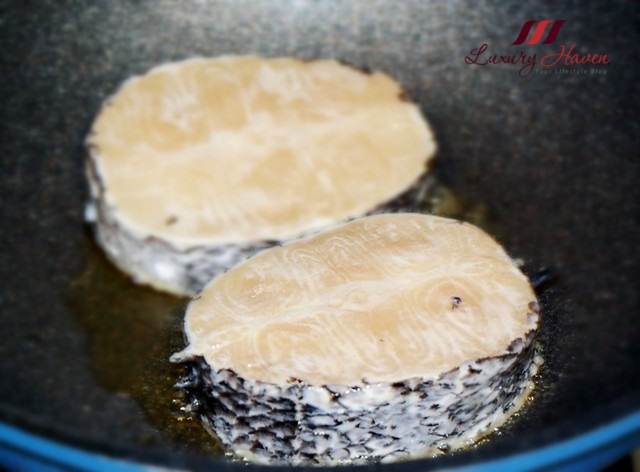 A great source of omega-3 fatty acids, vitamin B12 annd B6, the Fresh Norwegian Cod Fish ( 鳕鱼 ) is a highly sought-after dish in both Asian and Western Restaurants. This time, I decided to go Japanese and paired the Pan-Fried Teriyaki Cod Fish ( 日式香煎鳕鱼 ) with a delectable colourful mix of Sweet Peppers, Japanese Cucumber, Tomatoes and Lemon. These sweet peppers are packed with healthy nutritional values and their vibrant colours make them a wonderful addition to our cooking! 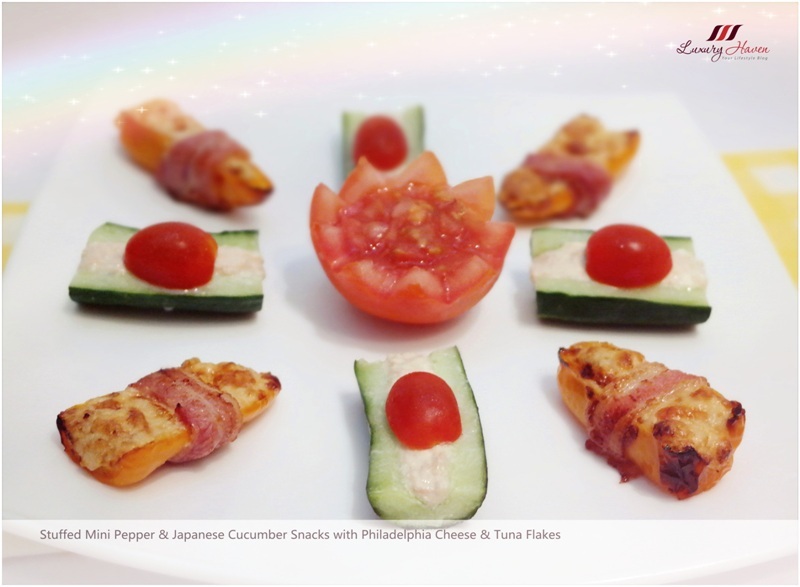 Besides using these vegetables to pair with your dishes, you can try making these Stuffed Mini Pepper Snacks with Philadelphia Cheese and Tuna which are great party poppers! 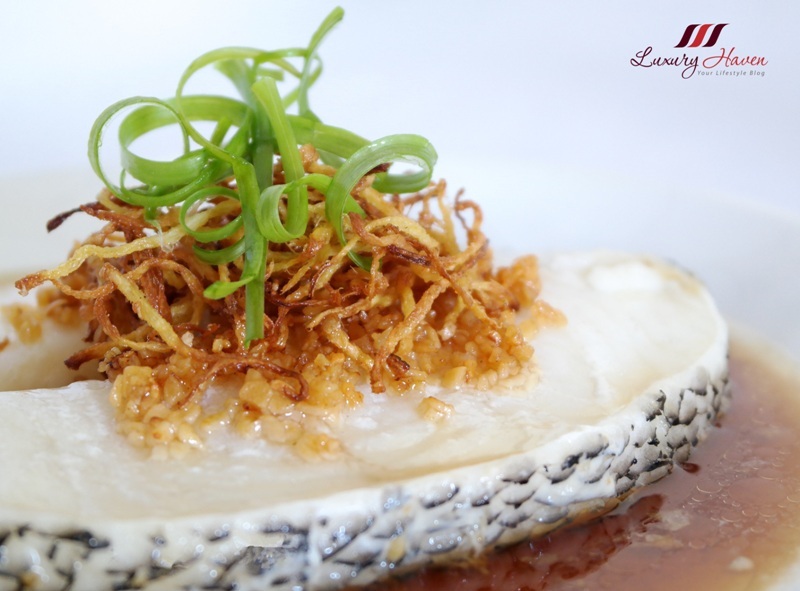 If you prefer to steam your fish, check out the Fragrant Steamed Cod Fish with Crispy Ginger and Garlic ( 清蒸鳕鱼 )! This look so yummy! Amazing food photography ! Great blog you have, stay inspired! This is so yummy and Cod Fish is my top most favourite. I love cod fish, both steam and pan fried. Shirley, your cod fish looks terrific! They cost a bomb over here hah..hah.. But I want to buy some and pamper myself. I love cod fish but seldom get the chance to eat it. Yum yum! This recipe with code fish looks delicious. Have a wonderful week! Rather an expensive fish, but sure, packed with nutrients. My fav is also cod which I cook, this is a lovely way to the fish. I love all kinds of fish and this looks amazing! The final presentation...love it!! Cod is one of my favorites! This preparation looks delicious! I always love everything Teriyaki! I love to eat cod fish. Yums! So tasty! I love cod fish. So going to have to try this out. Seus posts me dão fome! hahaha! What pretty plating Shirley. Lovely. 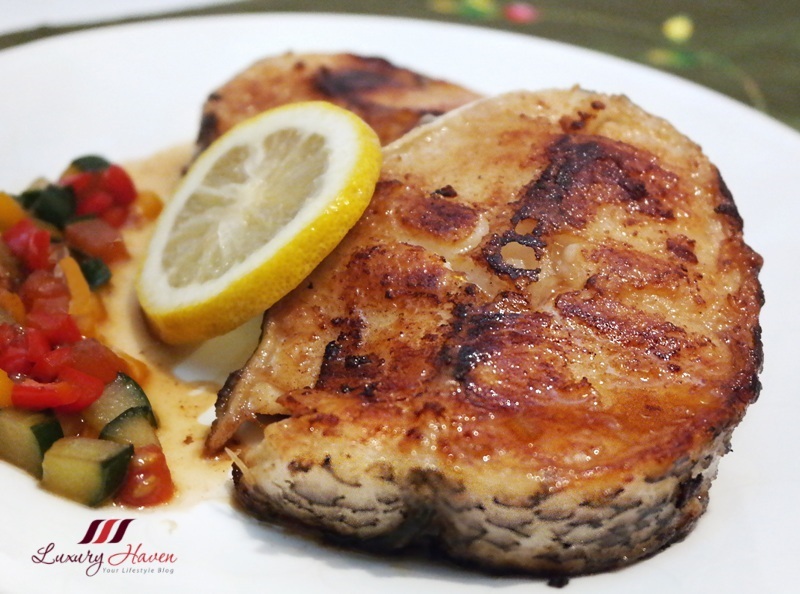 I love fish and this recipe looks delicious, Shirley! I love your mouthwatering recipes, Shirley. Yummy and delicious. This looks very good, wow, it's making me hungry. 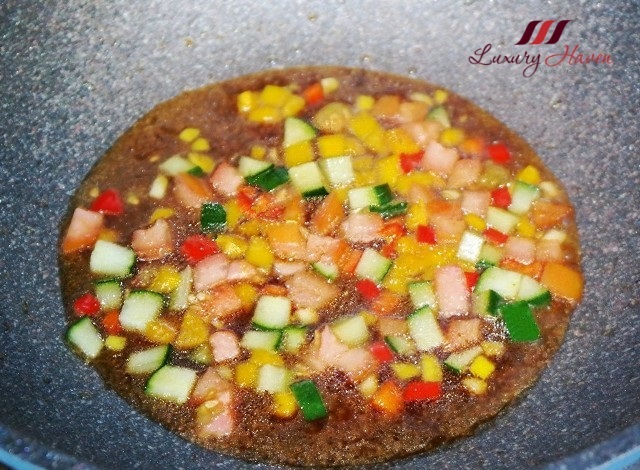 What a yummy, healthy and elegant dish! Yummy, dish. Easy and must try. I love fish! I have to try this. Thank you for inspiring me to try something new. Cod prepared this way must be really tasty. 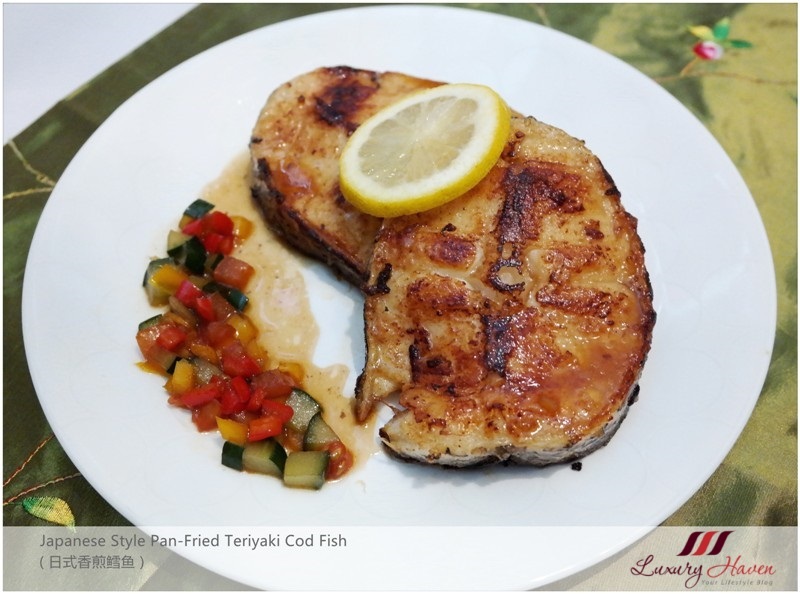 I love cod fish and I love teriyaki sauce - so glad that you share this recipe - your pan fried teriyaki cod fish is so well done. My family really does enjoy codfish, personally I don't mind it fried, pan fried or steamed! Teriyaki sounds awesome, I'm a huge fan of sweet sauces when it comes to my meats and fish!